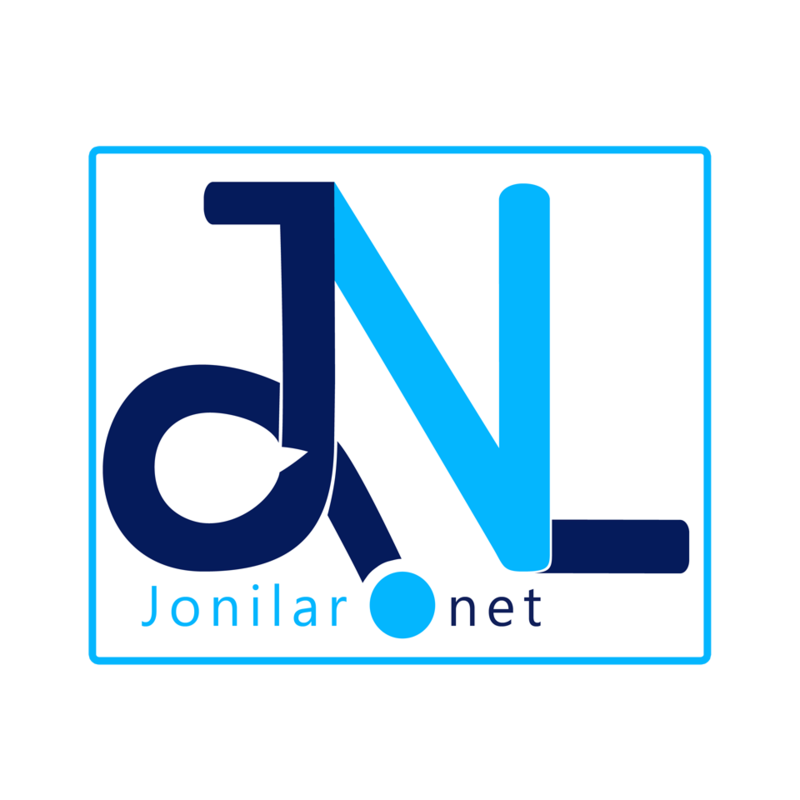 Musician Sarkodie is getting married this weekend and here on Jonilar.net, we want to share with you top 10 love songs released by the rapper over the years. The multiple awards winner and his longtime girlfriend Tracy yesterday had a traditional ceremony to seal their union. According to an insider, there will be another ceremony this weekend to celebrate their marriage with family and friends. Sarkodie has revealed in numerous interviews his status as a partner and baby father has influenced his life and kind of music he put out these days that can also be seen in his last two albums, “Mary” and “Highest”. Here are the top 10 love songs by Sarkodie in descending order; from new to old.